Happy Loving Family. Mother And Her Daughters Children Girls.. Stock Photo, Picture And Royalty Free Image. Image 54723654. 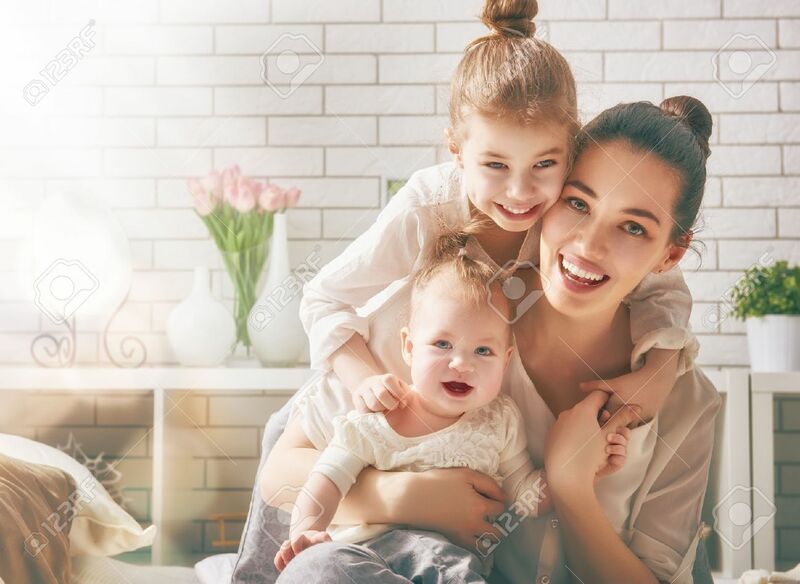 Stock Photo - Happy loving family. Mother and her daughters children girls playing and hugging. Happy loving family. Mother and her daughters children girls playing and hugging.